Have you ever heard of the B.A.R.F. diet for dogs? 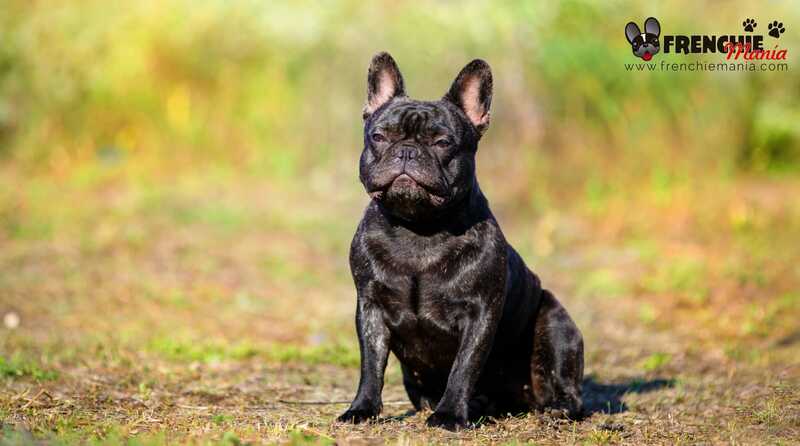 Do you know what it is and if its good or bad for your french bulldog? B.A.R.F (Biologically Appropriate Raw Food) is the practice of feeding dogs, cats, and other domestic animals with a diet mainly based of raw food. This means, it is about feeding our pets with raw permitted food for them, meaning, they are not toxic as you know dogs must not eat whatever. In the case of the french bulldog this is even more important since in one hand they have somewhat delicate stomach, and in the other side they have a lot of allergies. Many people think that feeds are not a good food for our french bulldog, but in our opinion if we give them a feed with quality ingredients and contain all the nutrients for a balanced and healthy diet. However, the BARF diet can be a good alternative for dogs with allergies when one is desperate as how to feed them and do not feel them well. If it is true that natural foods are always going to be healthier as in any human diet, the less food preservatives will be healthier. There is also the belief that with the BARF diet we save some money, but it need not be so if we buy quality food, spending is almost the same but we will remove longer as we prepare the food ourselves at home. 60% meat and fish: chicken, lamb, turkey, raw, rabbit, veal, salmon, sardines, horse, etc. Approximately 10% pure meaty bones, which we will grind to prepare the meal. 15% vegetables (raw or steamed crushed) as celery, carrot, pumpkin, spinach, cucumber, green beans, etc. 10%-15% entrails and organs such as livers, kidneys, hearts, etc. 5% fruit: apple, pear, watermelon, peach, strawberries, etc. You can also include in the diet some supplements such as lentils, chickpeas, rice, pasta, raw and cooked egg, cheese, natural yogurt with no sugar, etc. And for taste and odor you can also include some herbs such as parsley, mint or basil. Remember that there are forbidden foods you should not give them because they can lead to serious health problems. All raw foods are not cooked, except vegetables which need to be previously boiled if it is possible. The meat can also boil a little bit if you want. 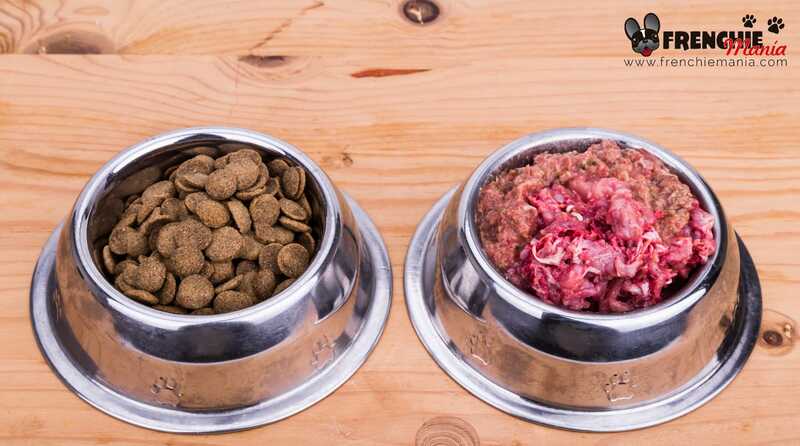 People usually choose the BARF diet for your dog does is make a large purchase and prepare food for a couple of weeks at least to freeze and irla unfreezing day to the daily intake of your dog as they cook all days with the times we have is complicated. What we do is mix in the approximate percentages noted above, we want to prepare once cooked or boiled vegetables, and eggs, is mince with a mincer, shredder or thermomix, to mix well. We’ll keep in freezer bags or tupperware and go daily taking their ration. It is very important the variety of foods; it is applied in their diet almost everything we know about a healthy diet for human food knowing what each brings to your health. For a french bulldog in between 9 and 16 kilos approximately we must gice it about 250-300 grams of that mix daily. The amounts vary depending on the weight of each dog and also their health. It is advisable to talk to our vet about changing food we want to do to give us your opinion about food and quantities for our dog. 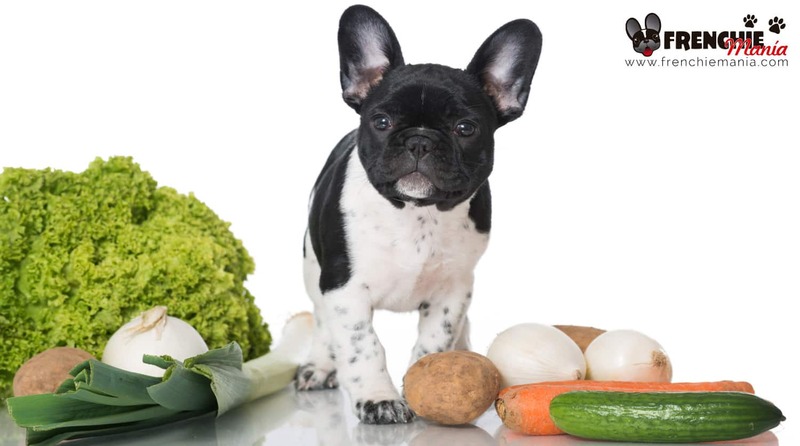 Of course the BARF diet has numerous benefits for health and wellbeing of our french bulldog, food is essential and the more natural, much better. Improves digestion and reduction of gastric problems. With the natural food the stomach of our dogs will be much healthier, especially in cases where they have common gastric problems. The BARF feeding helps to their digestion by absorbing nutrients from the food much better. Helps them to have shinny hair and healthy teeth. You’ll notice that their hair shines more, and even losing more hair. Besides feeding natural will help and improve the mouth of your dog reducing the bacterial plaque a lot and bad breath. Will keep a perfect weight. With the BARF diet the dogs are much stronger and fibered since they lose a lot of fat thanks to natural food. 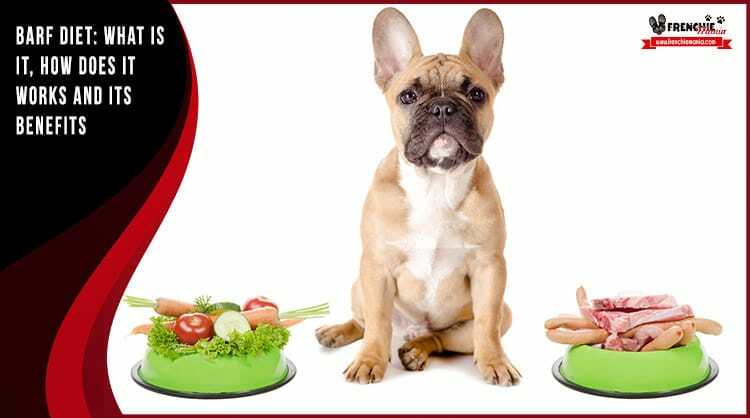 It’s a great diet for a french bulldog who are overweight since it will help to reach an ideal weight being perfectly feed. Will provide energy, vitality and immunity. The quality of food is linked to its energy and vitality, since health is life. Their immune system improves quality. Healthy eating also improves your mood. A varied diet and that is not boring. With a varied diet your dog will find its food more attractive since sometimes they get tired of the food by the monotony. There are now some companies that already sell this food in different formats, but as in the more natural human diet will be much healthier. With this article we do not mean that we think is bad, it is true, that takes some additions to last longer and keep fresh natural food that does not carry. 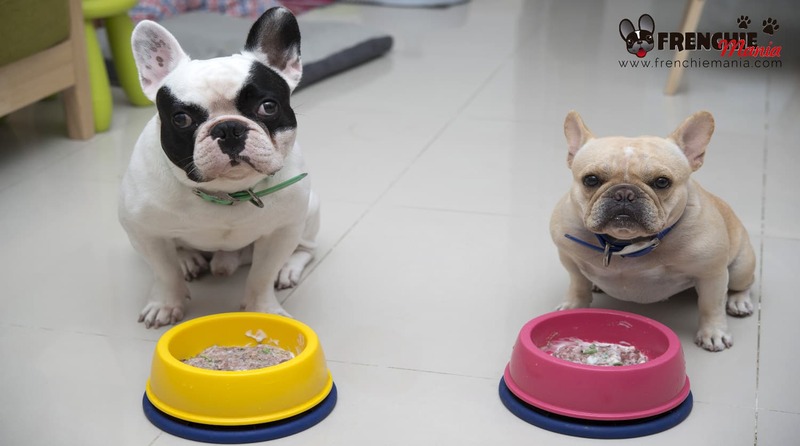 There is also talk that feed our dogs causes overweight but in our opinion and in our experience with a feed quality, giving the right amount and your daily exercise our french bulldog can be just as healthy. And you, what kind of food do you give to your french bulldog? Have you tried or would you like to try the BARF diet for a while? We’d love to hear your experience with this kind of natural and healthy diet for our dogs. If it has been proved interesting and useful this article does not doubt to leave us a comment and share it in your favorite social networks. Did you like the content? Rate it!